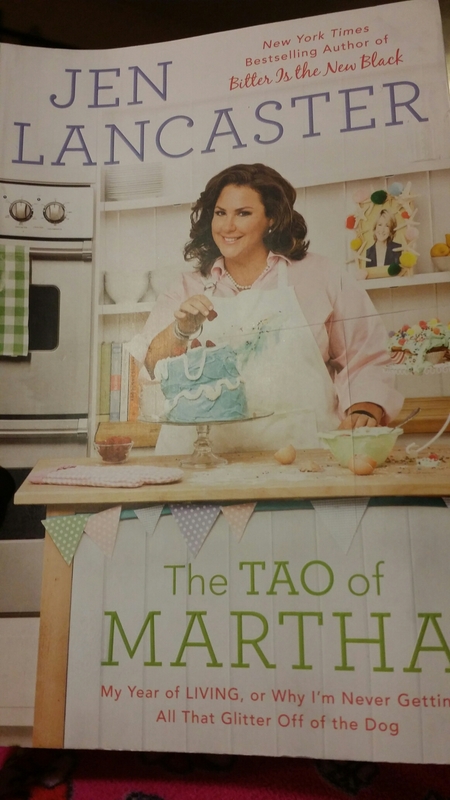 The Tao of Martha – I begin this week! 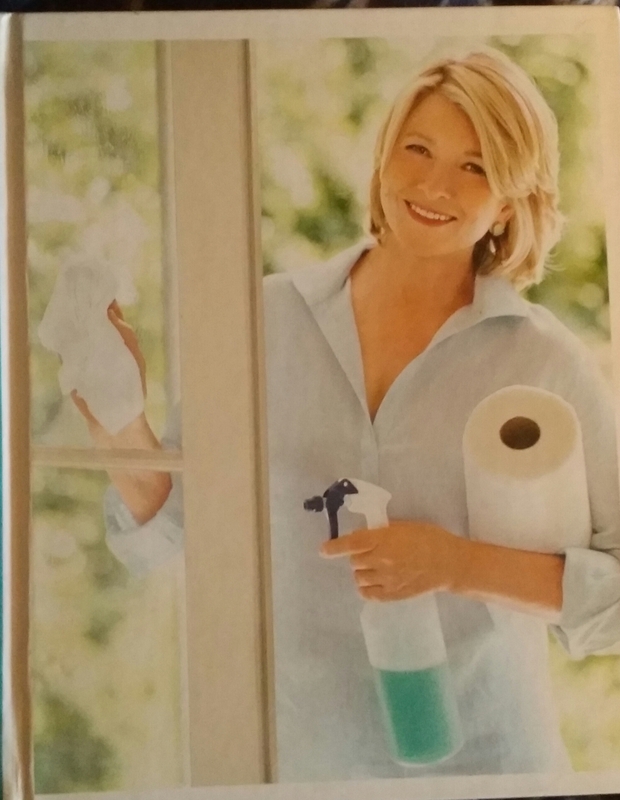 After reading The Tao of Martha by Jen Lancaster, I decided to do it: I’m going to spend the next twelve months trying things Martha’s way. I mean, the woman has it all together, so why not? My home and farm could decidedly use a complete rehaul some major organizing, and I’ve read Jen’s book, so I feel like I’m already ahead of the curveball since I know not every project is going to work out like the spreads in Martha’s magazine (“Martha Stewart Living” for the uninitiated). 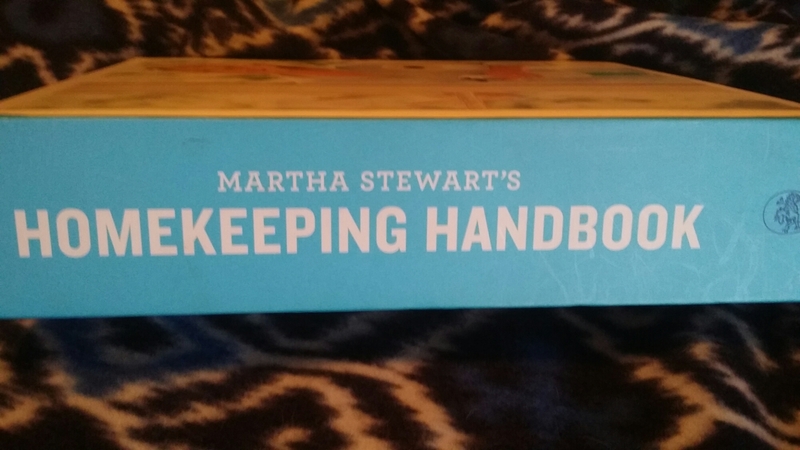 Martha Stewart’s Homekeeping Handbook arrived this past Saturday, and I LOVE IT!!! I also love the fact that I snagged my copy on ebay and paid $12 total for it (including shipping)! Let my Year of Martha begin at Striving Acres! ← Need chicks? Consider buying from us!